Put your feet up and let MJL Services in Indian Trail, North Carolina, do all the dirty work in terms of dryer vent cleaning and fireplace cleaning. Learn more about our cleaning services. 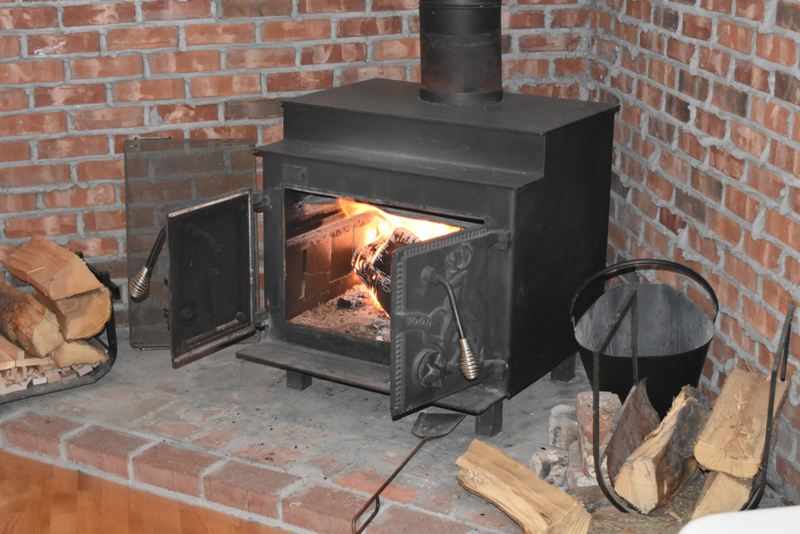 Prevent chimney fires with our preventative maintenance services. We treat your home as if it is ours. Using clean tarps, we sweep your chimney flue and keep rugs and floors clean. We also use a high-efficiency particulate absorption vacuum to ensure no ash gets loose in your house. Get this service every year to remove soot and prevent dangerous creosote from building up. Keep your home, safe, and clean for your whole family through our chimney inspection and cleaning services. We offer level I inspections with every cleaning. If you are looking to purchase a home, have been told that you need a costly liner replacement, or are unsure of your current fireplace, we can provide you with recommendations. At MJL you can count on us to provide you with straight answers and recommendations. MJL Services in Indian Trail, North Carolina, is your dependable partner when it comes to chimney repair, installation, and inspection. We also offer emergency services. Just call us anytime and we’ll fix the problem as fast as possible. MJL Services offers a variety of wood burning inserts for every budget. These are installed with stainless steel liners, which improves performance, safety, and reduces maintenance costs. Call us today to discuss your project.